Looking for March 2019 Florida flights? We have fares for Virgin, British Airways and United. 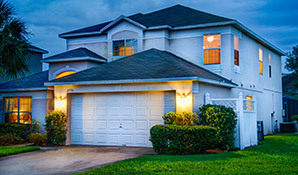 Book with a small deposit and in conjunction with car hire for the best price on your Orlando flights March 2019. Would you like to fly direct? Virgin and British Airways are a popular choice – both offer regular direct flights to Orlando. Would you like to save money and fly with one change? Virgin, British Airways and United all offer indirect flights. Depart Heathrow, Manchester, Glasgow or Edinburgh. Need to fly from your local airport? We can offer connections from local airports such as Aberdeen, Newquay, Belfast, Jersey and Isle of Man. Let us know your requirements on an enquiry form for a tailormade quote. 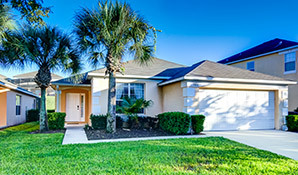 Our March 2019 Florida flights are ATOL protected. Book now in conjunction with a car hire with a deposit of £100 per person. For more information on our March 2019 Orlando flights, call us on 01934 319 851. Our friendly Florida experts will be happy to help. Or let us know your March 2019 Florida flight requirements on an enquiry form.